The new Longtail Brasserie features Southeast Asian flavors in a harbor-front setting. 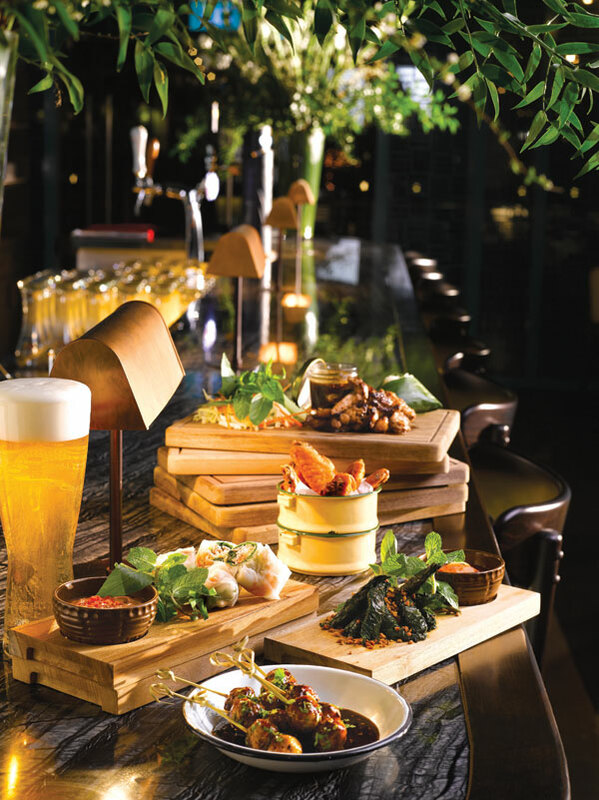 Longtail is located in Singapore's Customs House beside the family's Sabai Fine Thai. 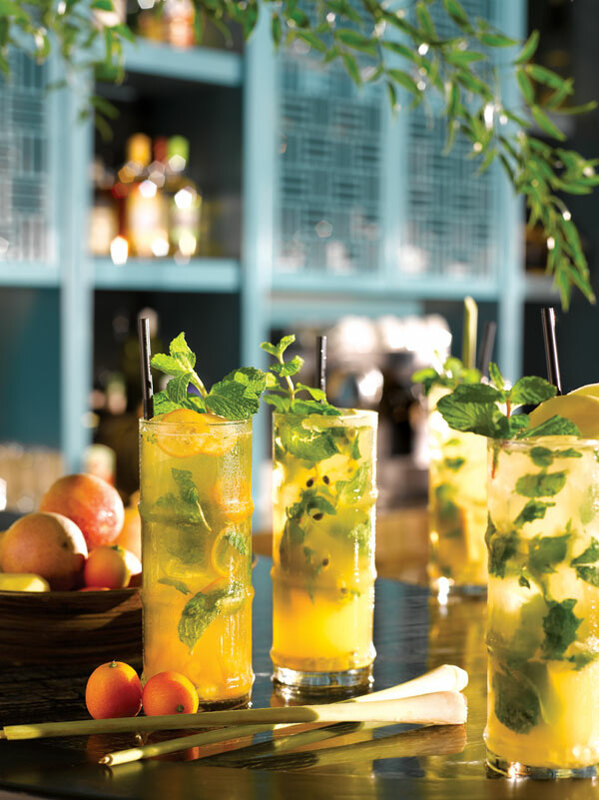 Five mojitos are available on the menu from kumquat to ginger. Laotian, Vietnamese, and Thai flavors at Longtail. 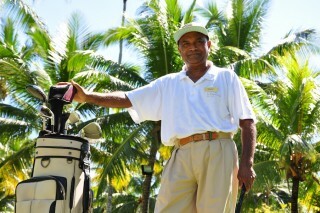 Jan-Peer Lehfeldt and Chanida “Nickie” Sangngampal met five years ago while working at Four Seasons Hotel Bangkok. As Lehfeldt’s boss, Sangngampal and he learned they had more in common than their shared passion for hospitality. The couple moved from urban Bangkok to serene Bali to take roles launching the Four Seasons Resort at Jimbaran Bay’s Sundara restaurant (Lehfeldt) and managing the Alila Villas Uluwatu (Sangngampal). 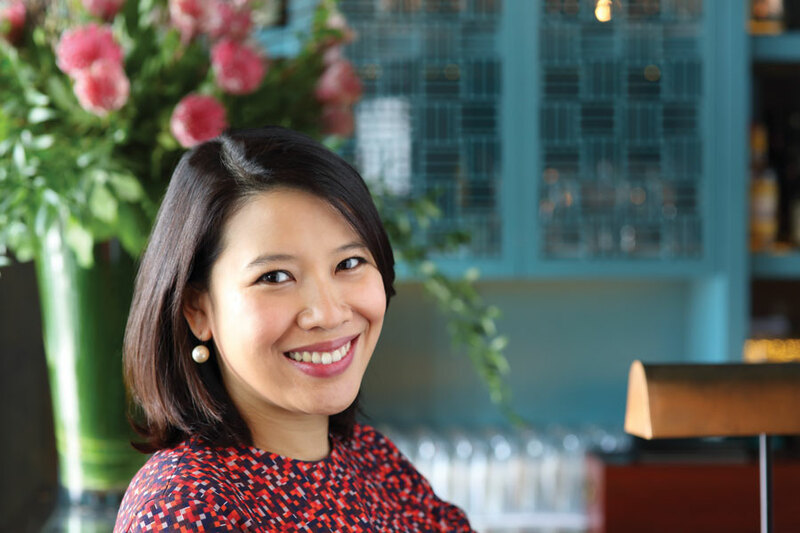 Now, expecting their first child, the couple has moved to Singapore to help Sangngampal’s mother, Jongkolnee Thoboonme, manage her group of Thai restaurants including the new Longtail Brasserie (70 Collyer Quay; 65/6532-1319) in Customs House. 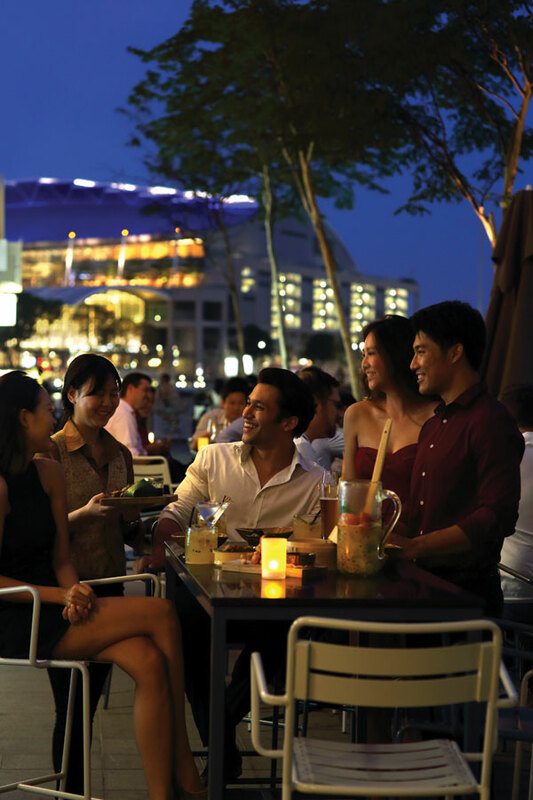 DestinAsian caught up with the globetrotting family to ask about their favorite Singapore getaways and Bangkok bites. What has been your favorite place of residence as a couple? Lehfeldt: To be honest we have two favorite places. For one it is Bangkok as we both enjoy the city’s energy and diversity, especially when it comes to cuisine. For lunch you can have a great stir-fried dish from a street kitchen, for dinner a benchmarking international dining experience. Then, finish the day with a roadside som tum (papaya salad). Our two years in Bali definitely has a special place in our hearts as well. Both of us were working in leading resorts with very busy schedules but all was forgotten when we returned home in the evening to enjoy a glass of wine on the terrace overlooking the island’s nature. Sometimes we could hear villagers playing traditional Gamelan music, a truly magical experience. 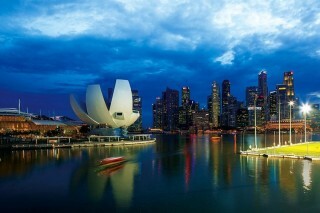 How did the restaurants start in Singapore? 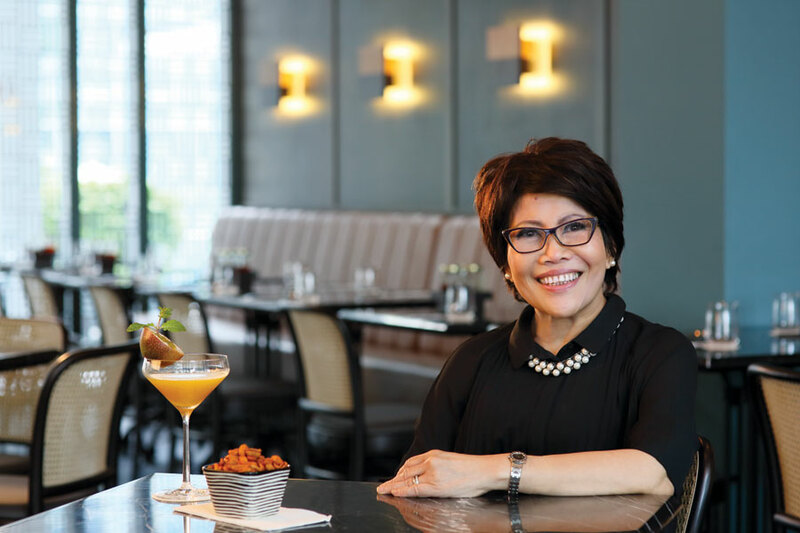 Thoboonme: I opened my first restaurant, Thanying (165 Tanjong Pagar Rd; 65/6222-4688), in 1988 with my former partner. I love eating good food and have always had the dream to have a small restaurant, that’s what brought me here today. 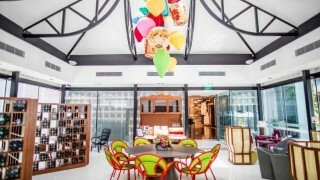 I then set up Sabai Fine Thai (70 Collyer Quay; 65/6535-3718) in 2004. What is the best way to experience local cuisine when traveling? Lehfeldt: Street food, local restaurants, and food stalls. Those are the best ways as you not only taste the true local flavors, but can also experience the culture of dining. How has your family’s love of street food influenced the cuisine of the restaurants? Lehfeldt: The concept for Longtail came from our love of street flavors in the region. We wanted to create a buzzing Asian diner with casually presented and authentic regional flavors. 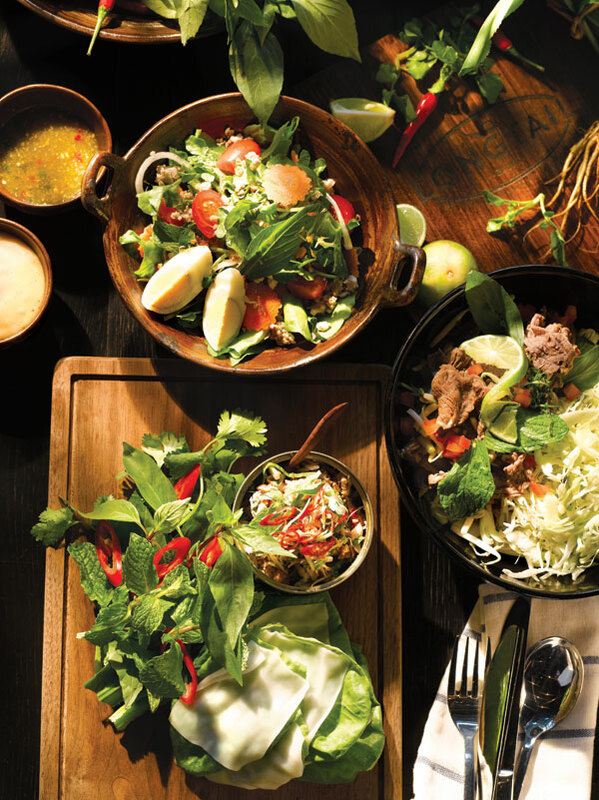 We have a few things to learn about Vietnamese and Laotian cuisine, but that is part of the excitement and challenge. Plus, more reasons to travel and eat without feeling too guilty. 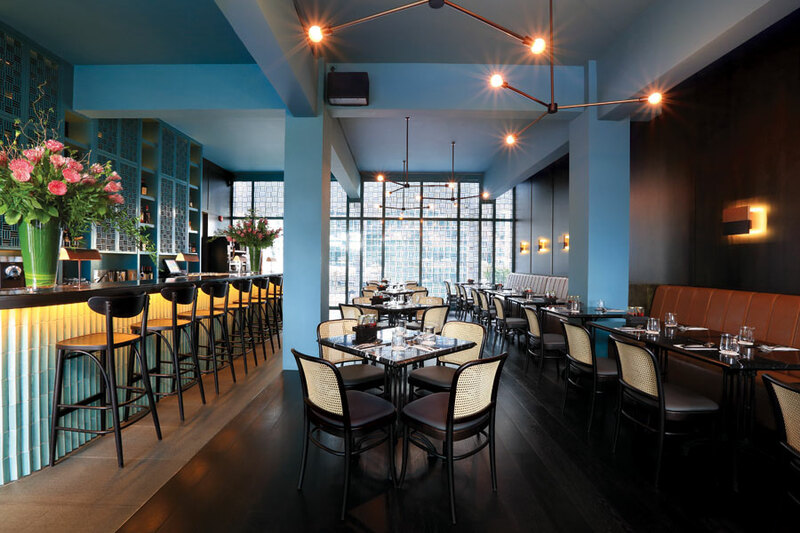 With your restaurants in the middle of the city, where do you like to escape? 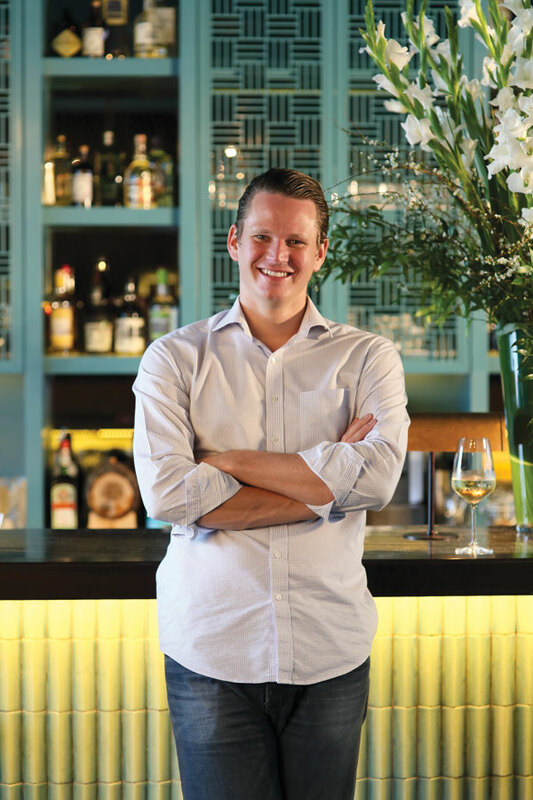 Lehfeldt: In Singapore we like to escape to the various eateries in Dempsey Hill like Culina (8 Dempsey Rd; 65/6474-7338) or Jones The Grocer (9 Dempsey Rd; 65/6476-1512). There you have the chance to dine outdoors and enjoy a bit of nature. A walk in Bedok Reservoir Park can be good to clear the mind as well. Sangngampal: If I have to pick one I would definitely go for Shintaro (155 Rajadamri Road; 66-2/126-8866) at Four Seasons Hotel Bangkok—they have the best Gindara. Also a local beef noodle stall serving kuay tiew reua nai chai (pass Don Muang Airport, left hand side of the first U-Turn bridge)—their beef noodle soup is very unique and hard to beat! Every time my cousin posts a picture on Facebook of the dish my mouth waters. Thoboonme: I love Le Dalat (57 Soi Prasarnmitr, Sukhumvit 23; 66-2/2599-593), a very authentic Vietnamese restaurant on Sukhumvit. We’ve been going there for years and years and I can’t resist a meal there every time I go back to Bangkok. We talk to Amandira's cruise manager about the perks of life on board the luxury cruise.